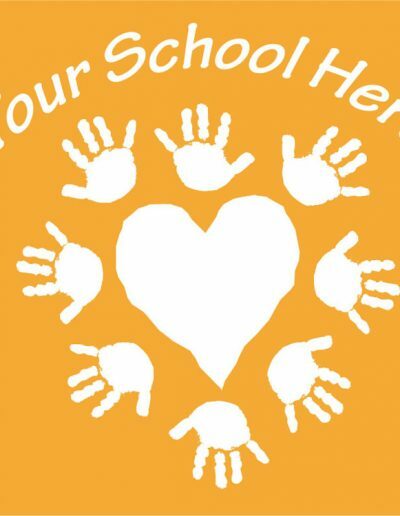 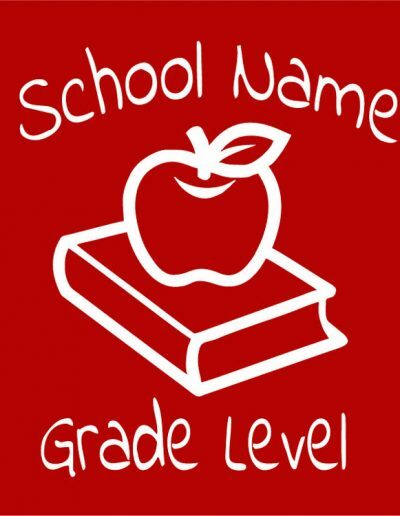 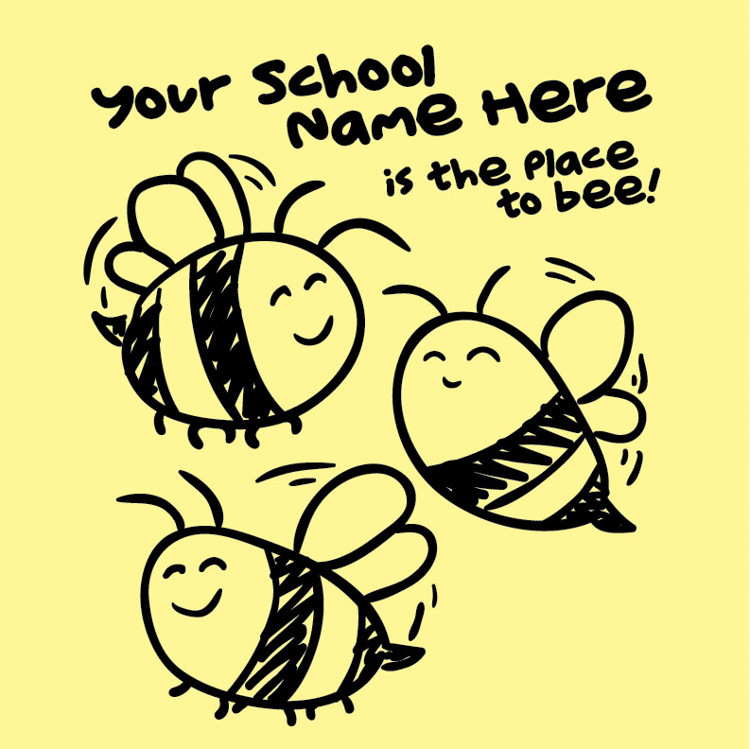 Scotteez is pleased to serve nonprofit organizations, schools and corporations that span over 10 states. 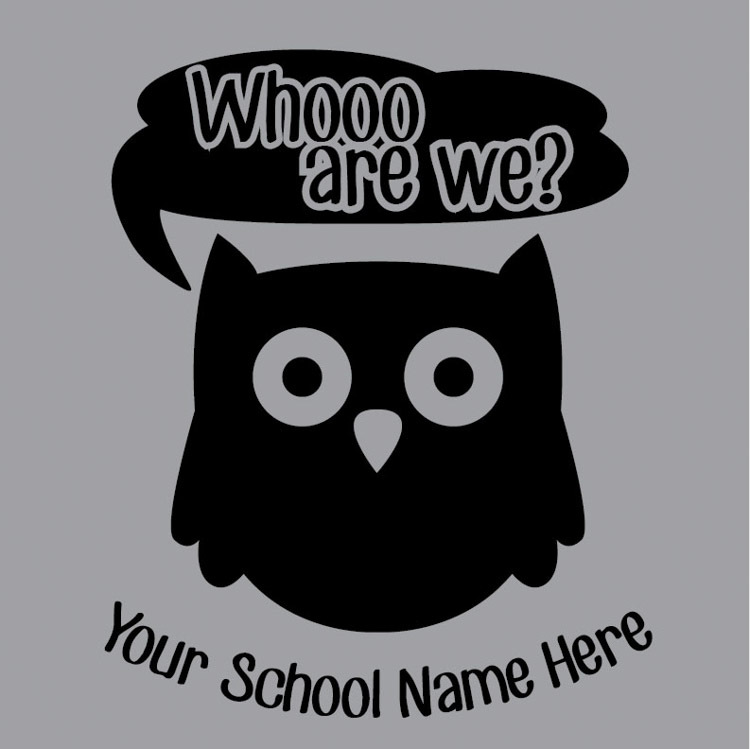 Let Scotteez provide your creative designs and solutions with 100% customer satisfaction and fast, reliable delivery. 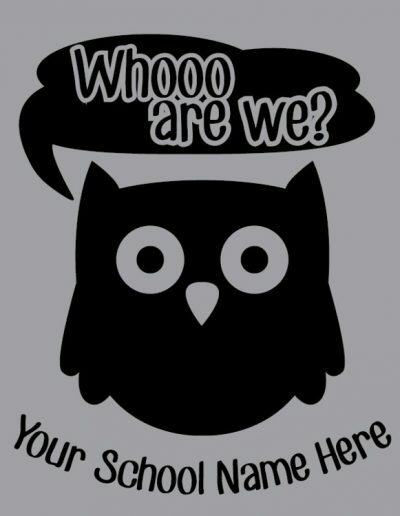 Call today for competitive pricing on all your needs. 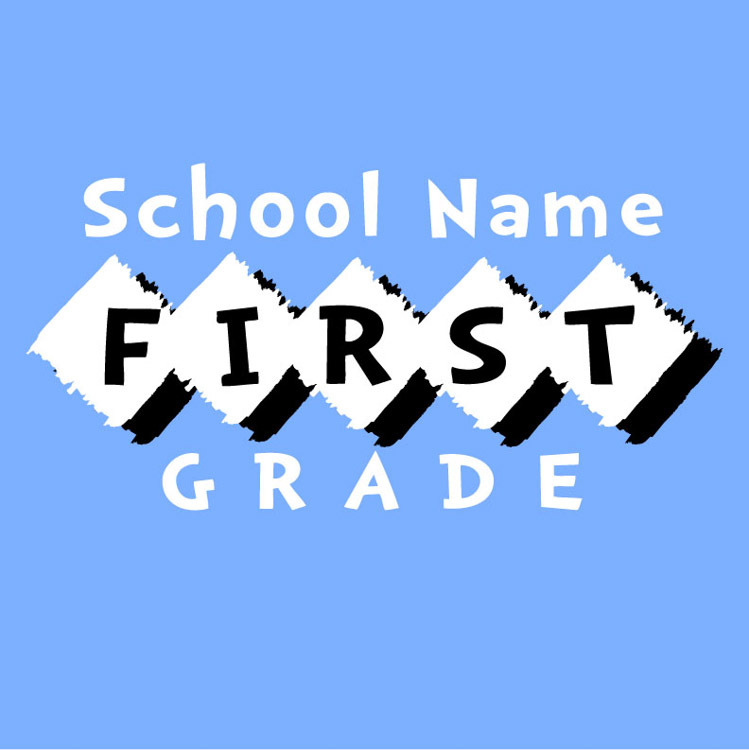 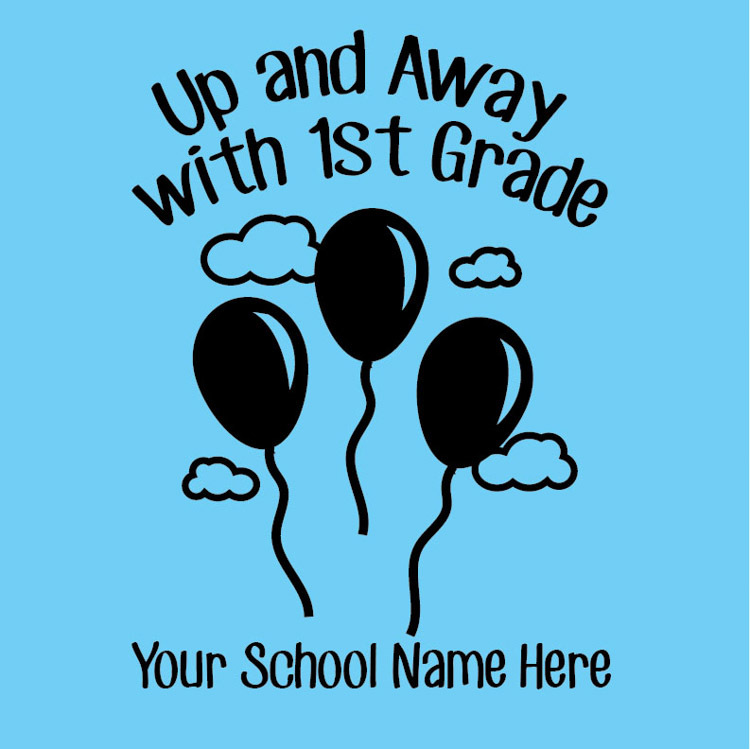 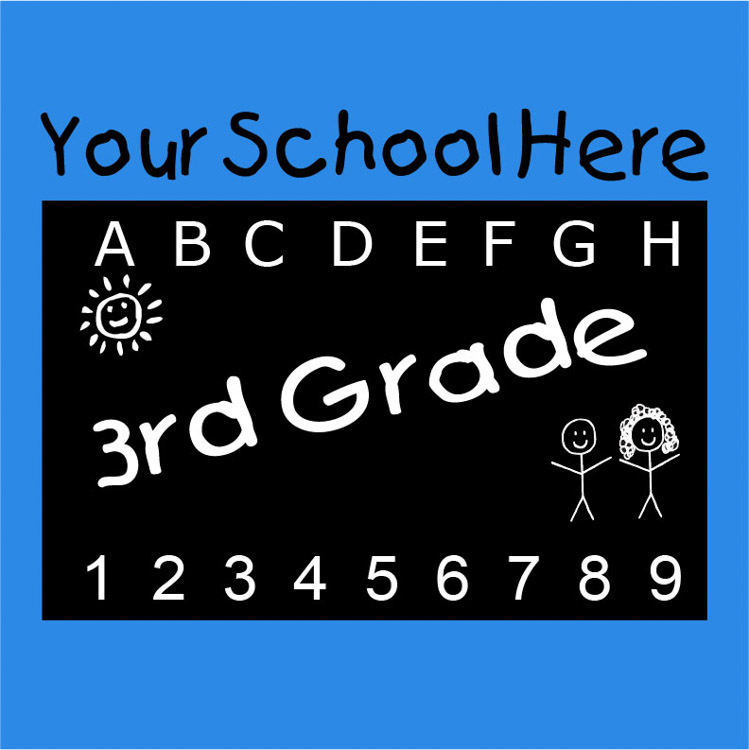 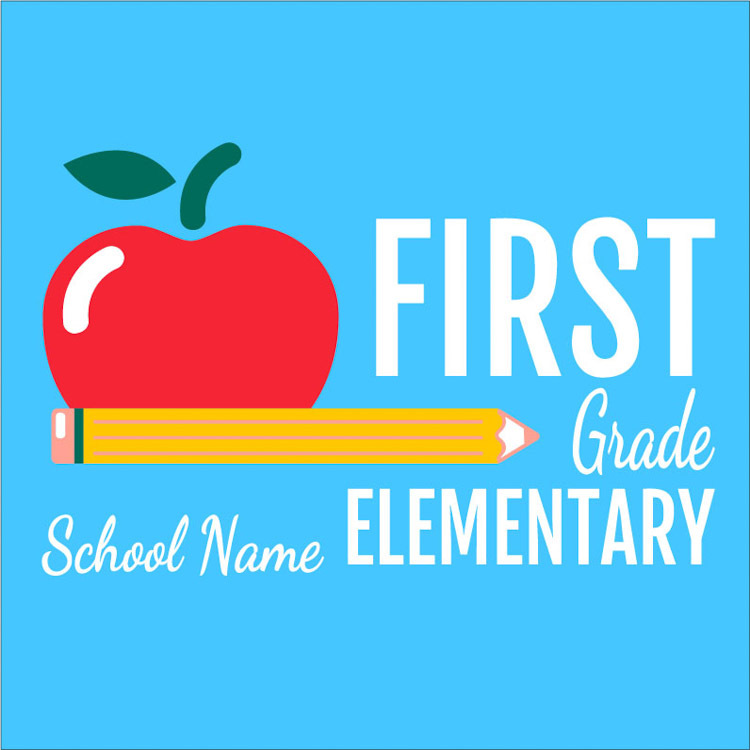 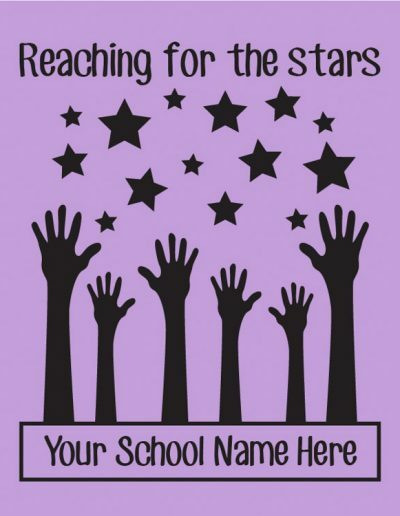 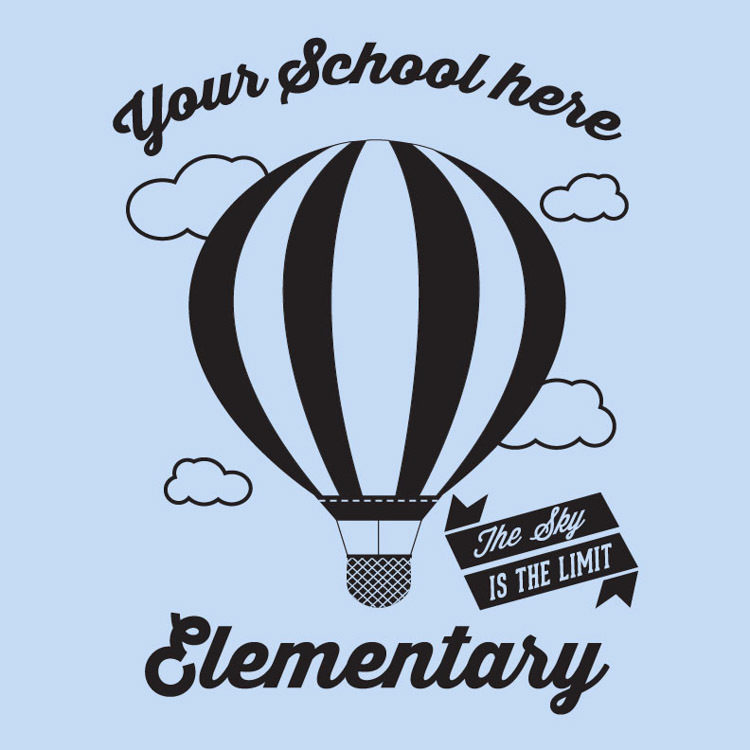 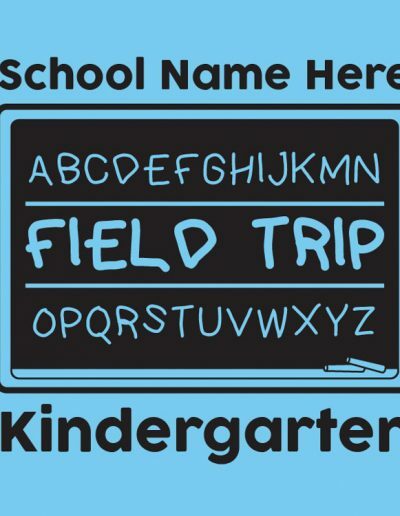 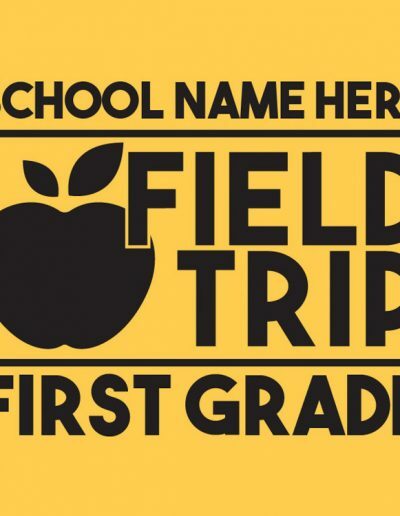 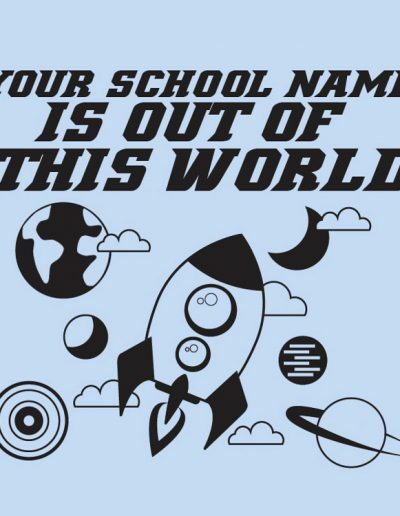 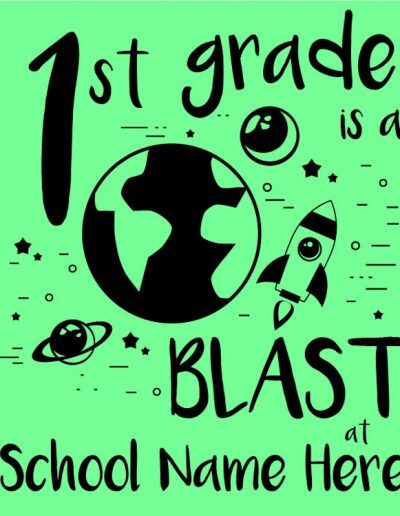 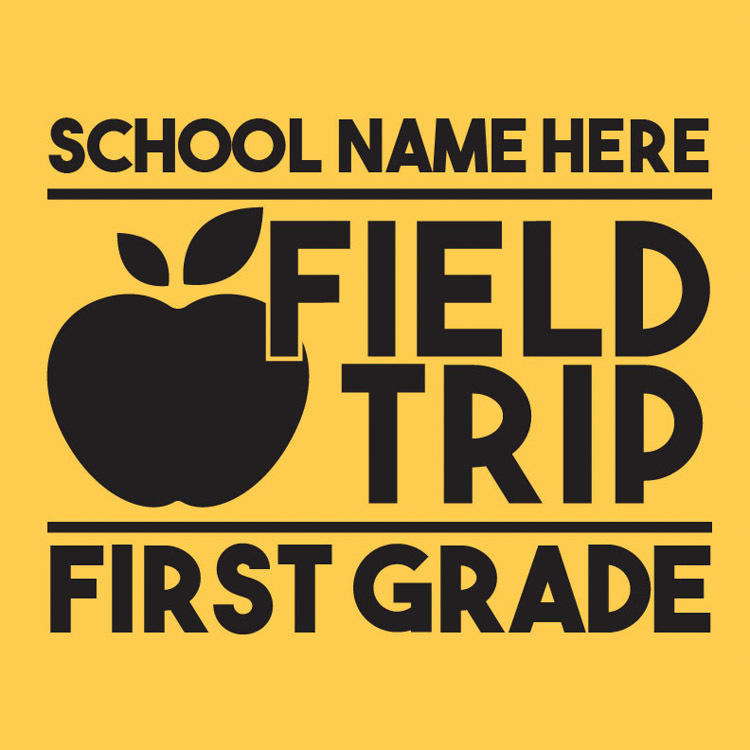 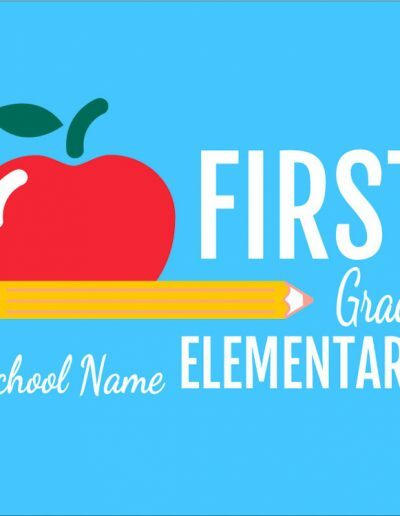 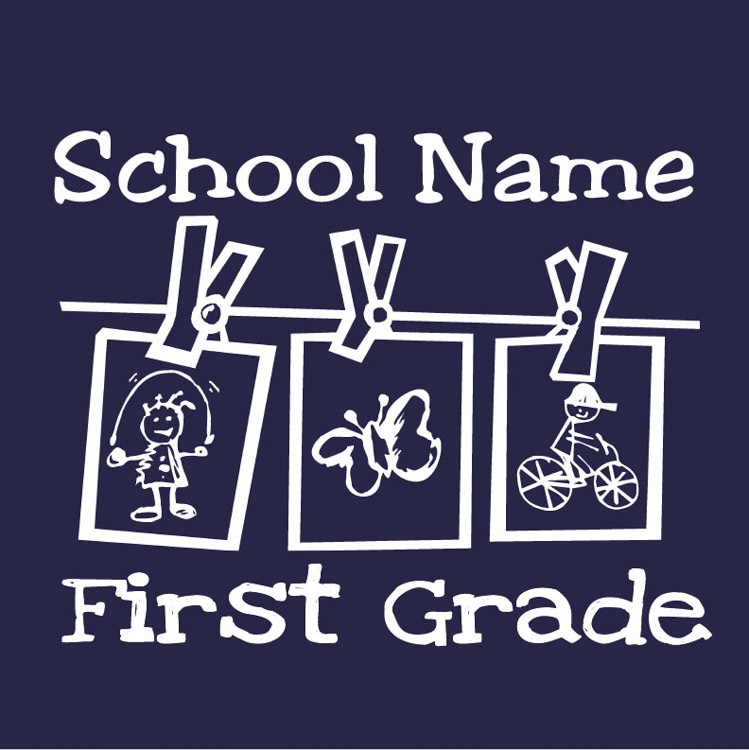 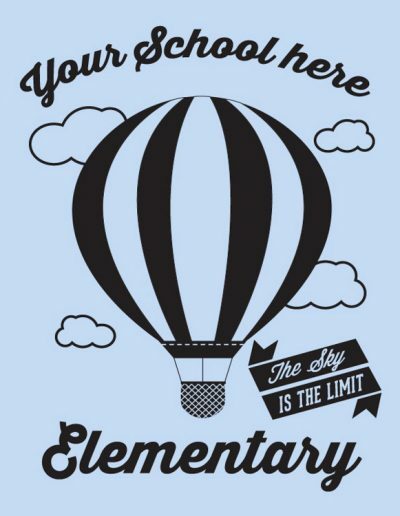 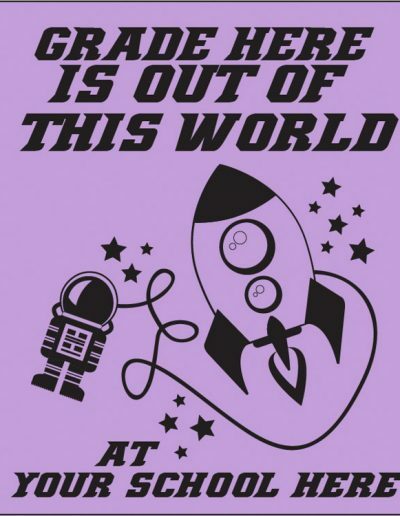 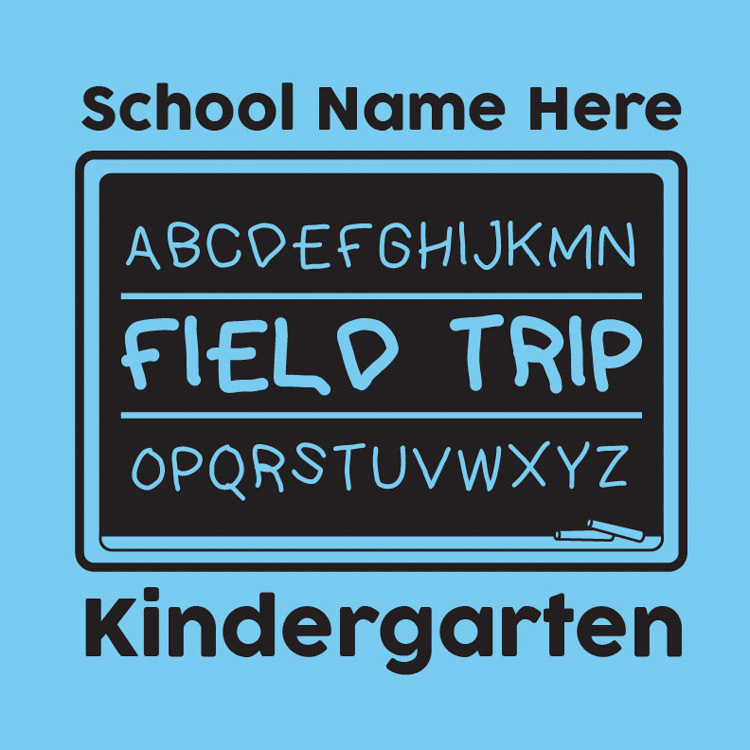 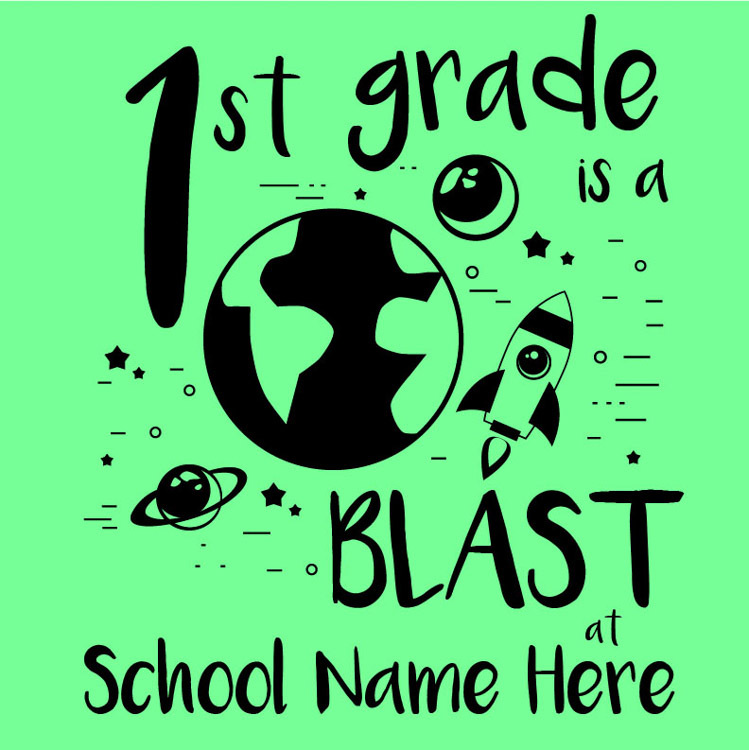 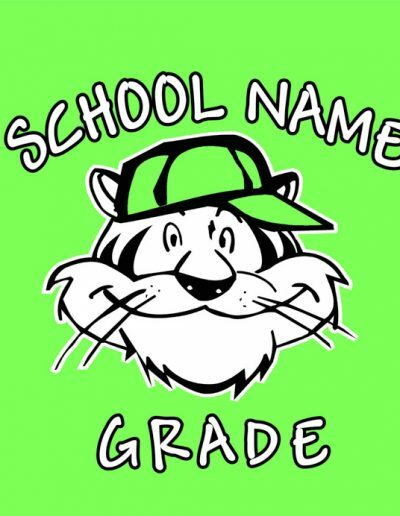 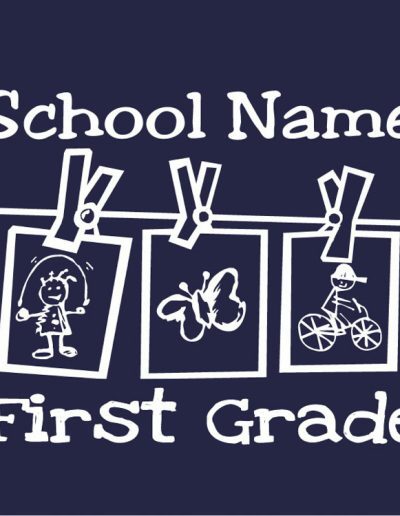 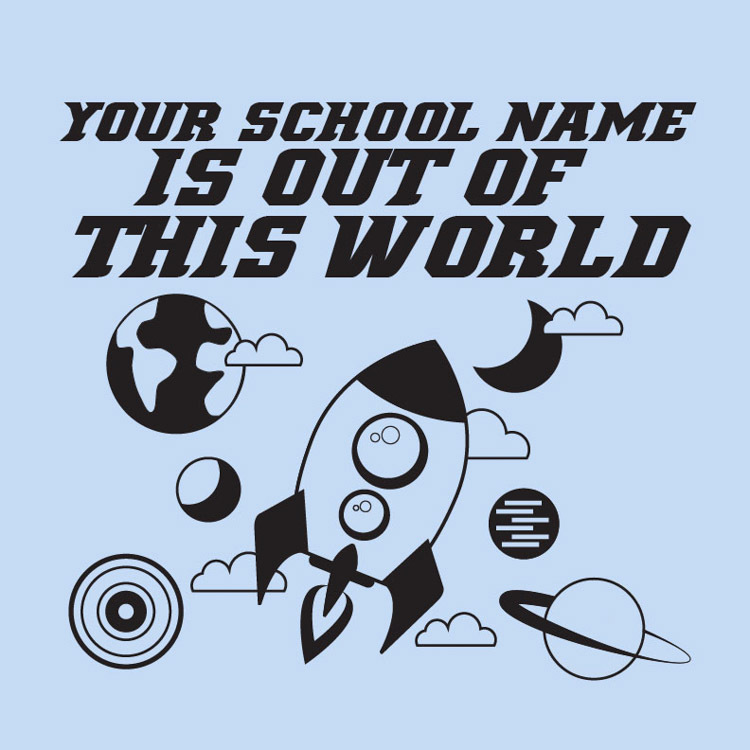 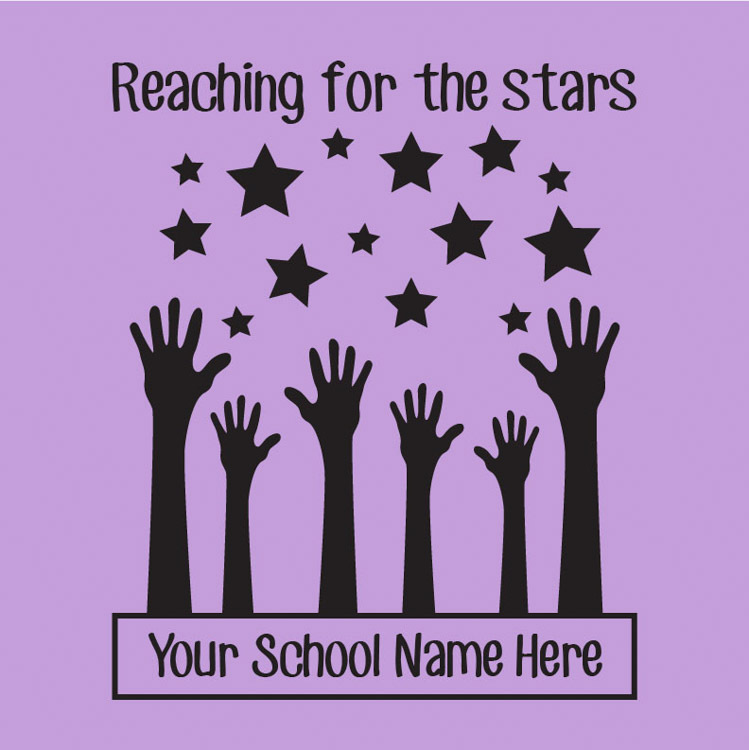 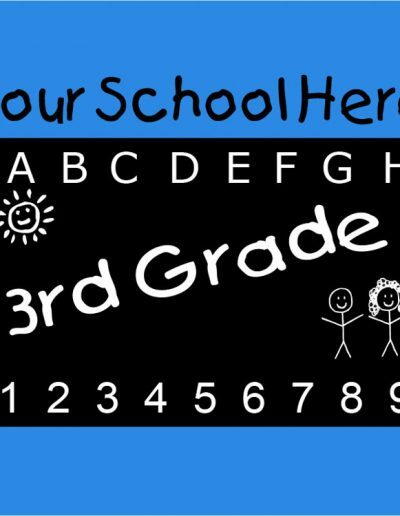 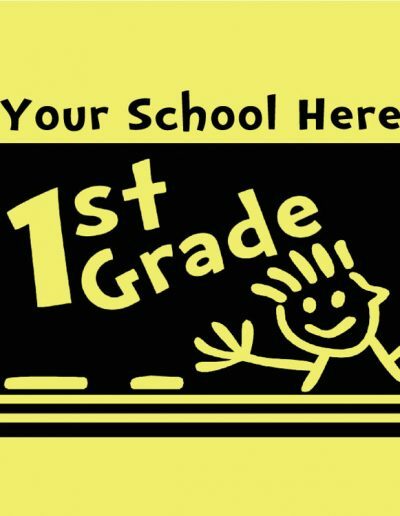 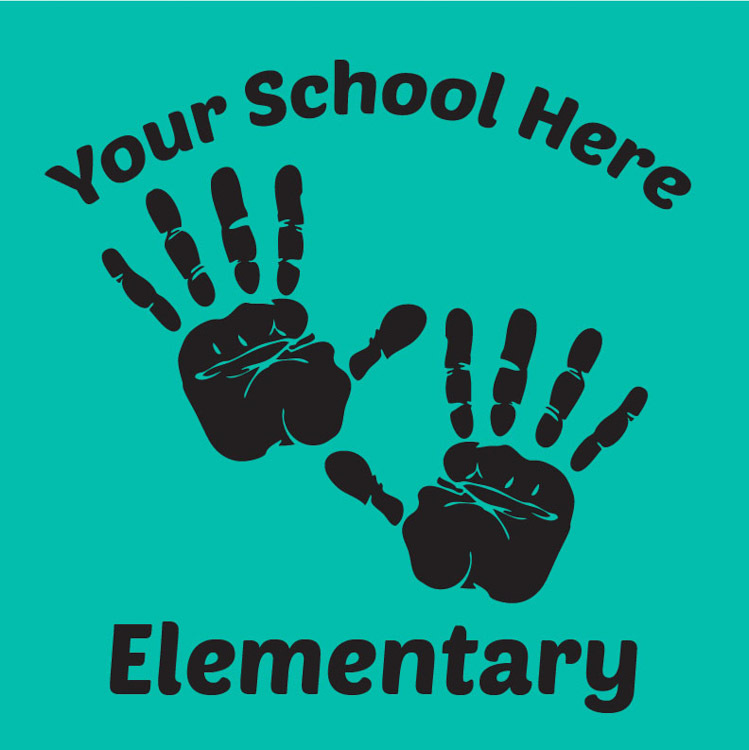 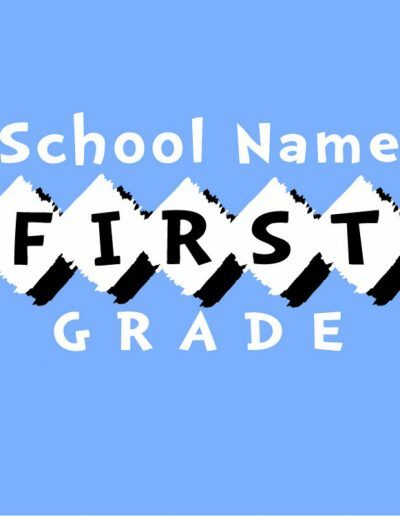 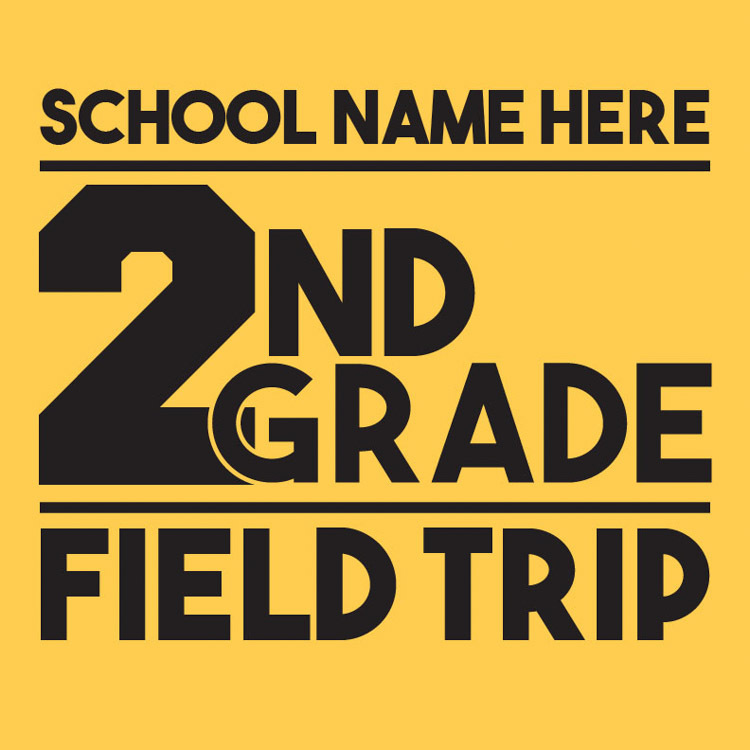 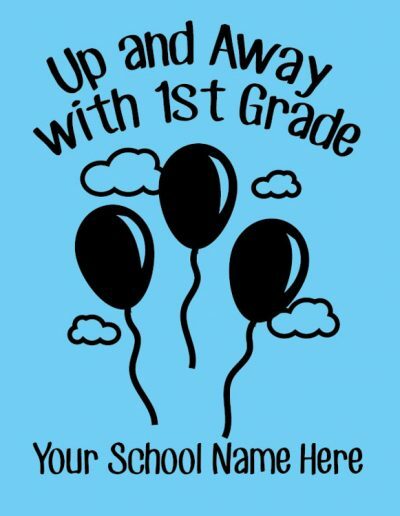 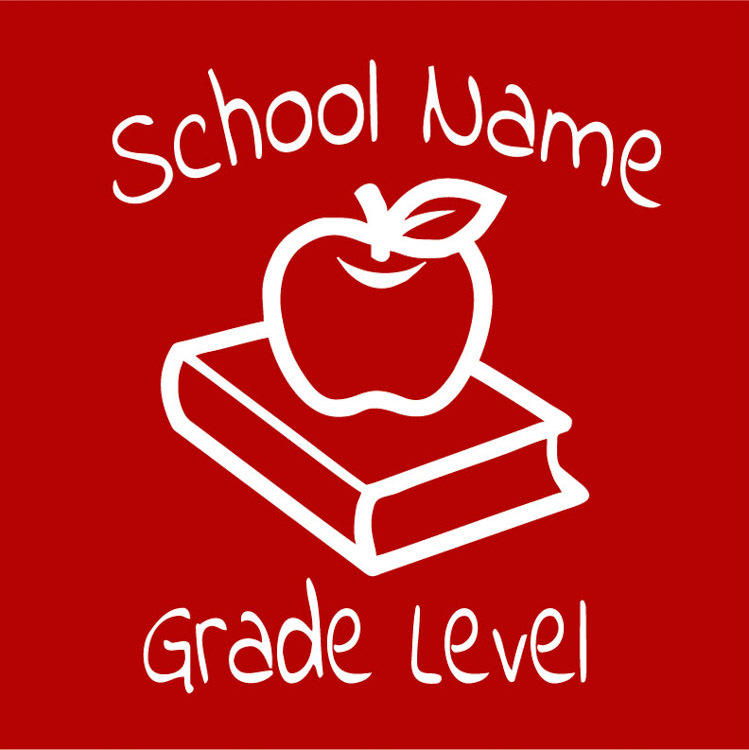 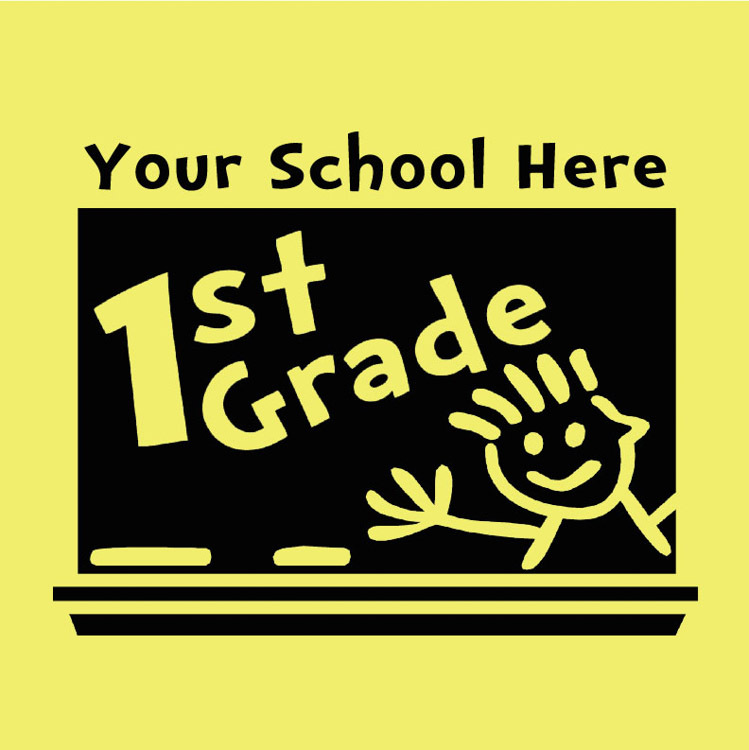 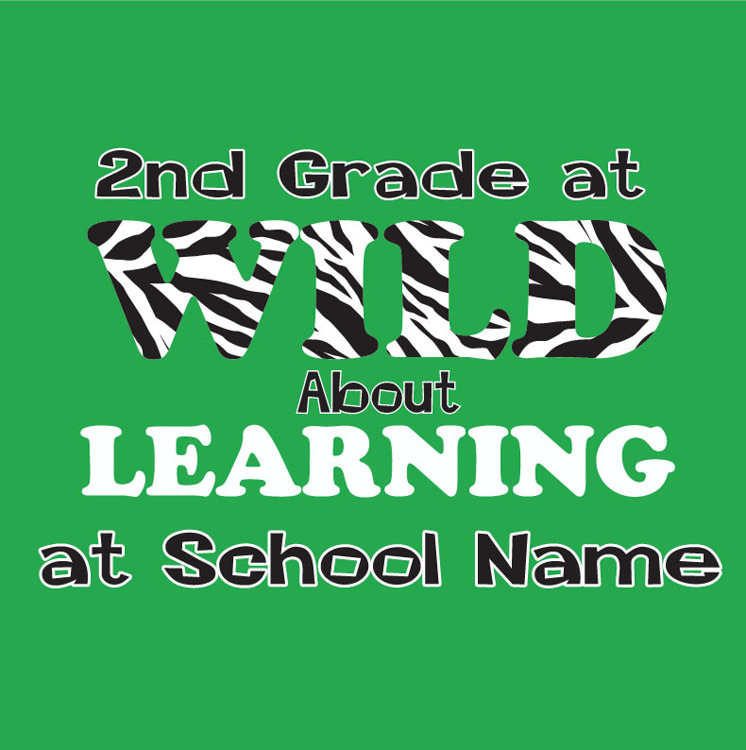 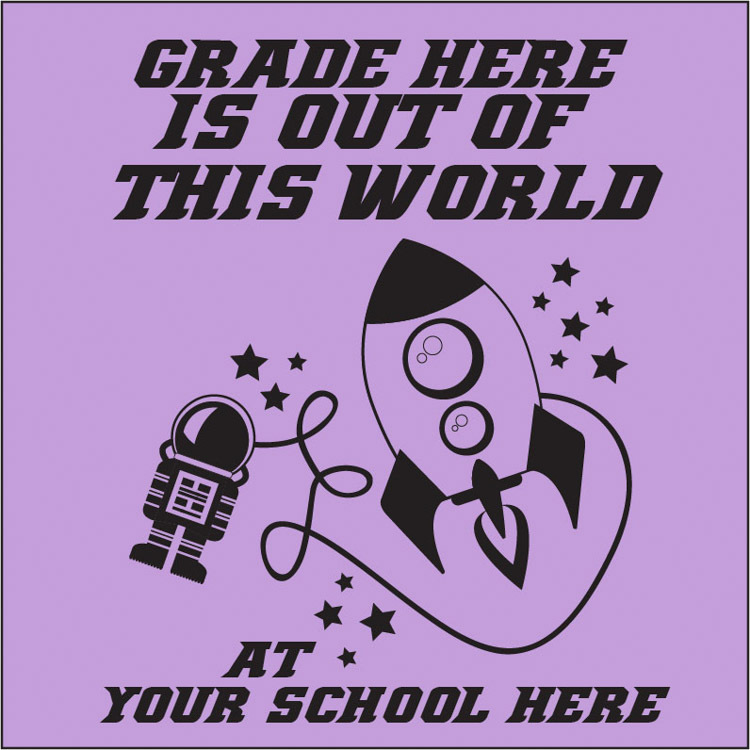 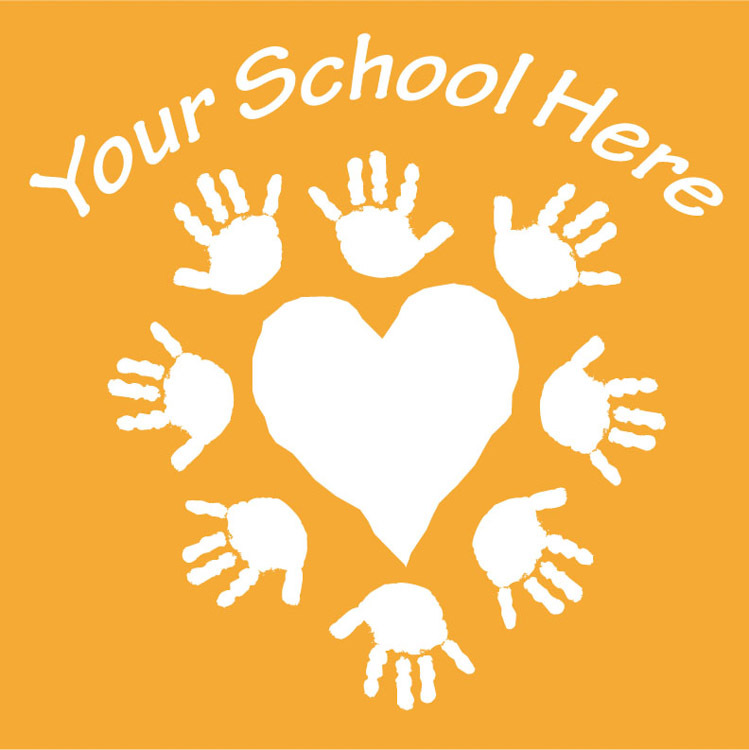 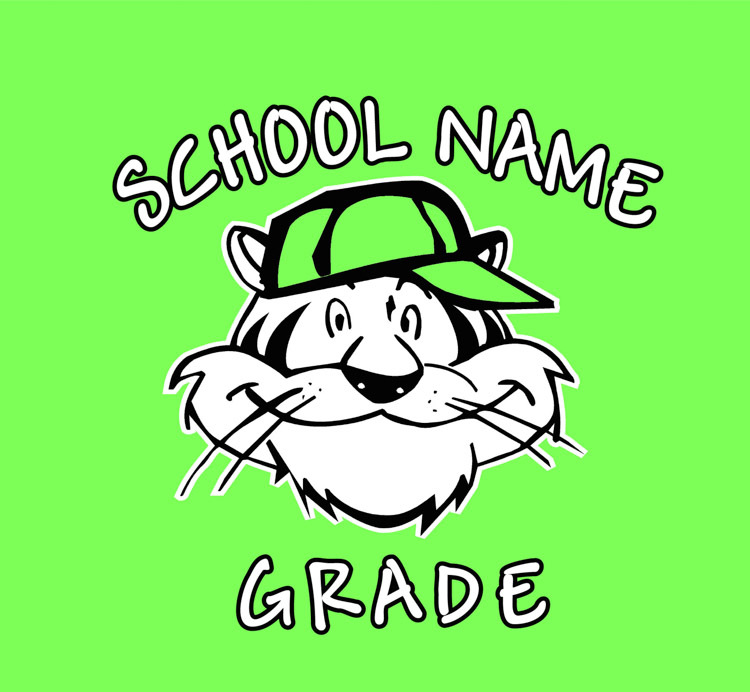 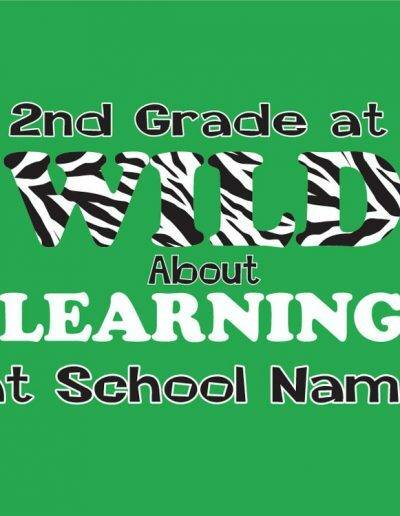 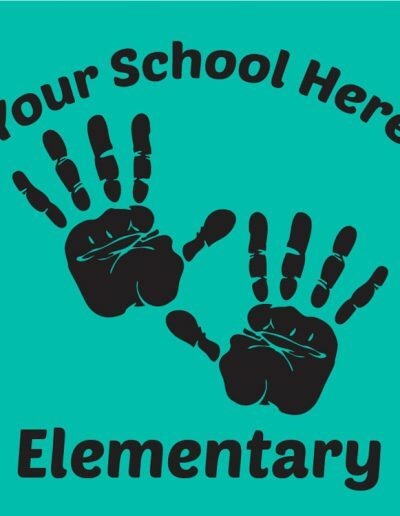 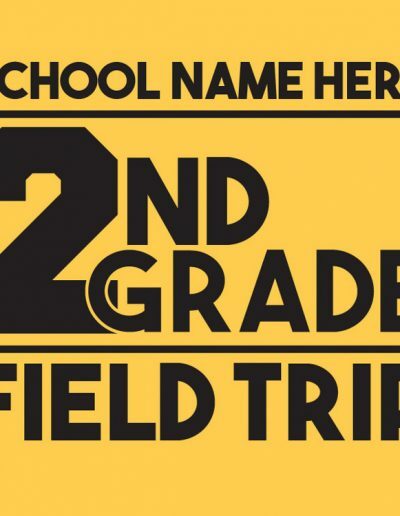 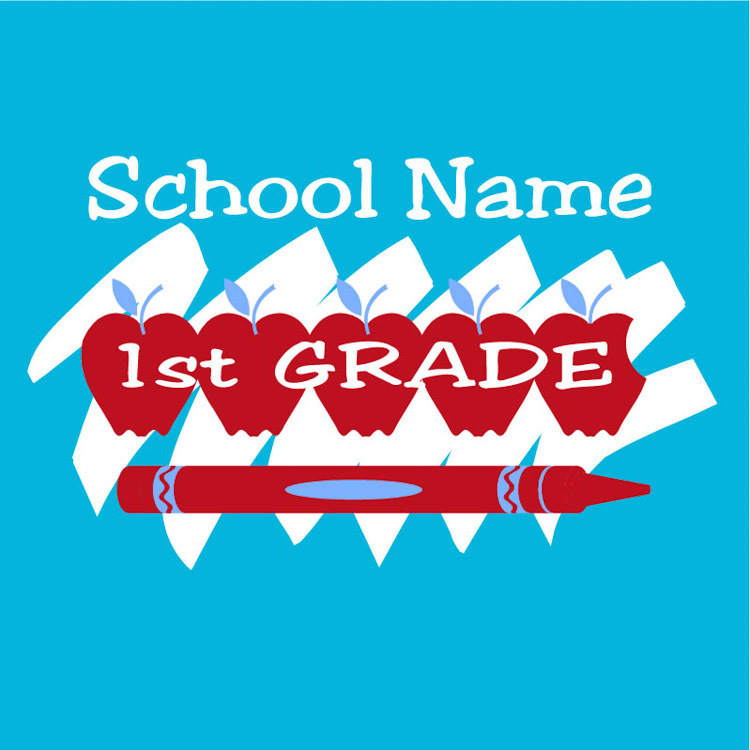 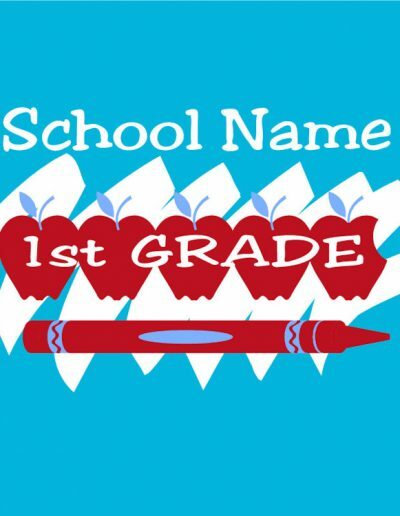 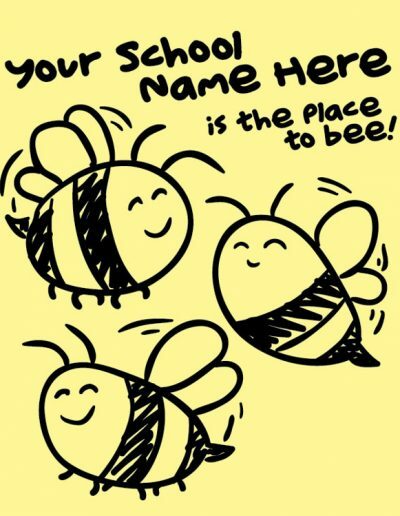 See all of our school Field Trip Designs and request a quote.